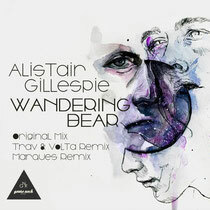 Alistair Gillespie offers up a new single for his Gooseneck Records imprint this month, entitled ‘Wandering Bear’, backed with a remix from Trav & Volta. 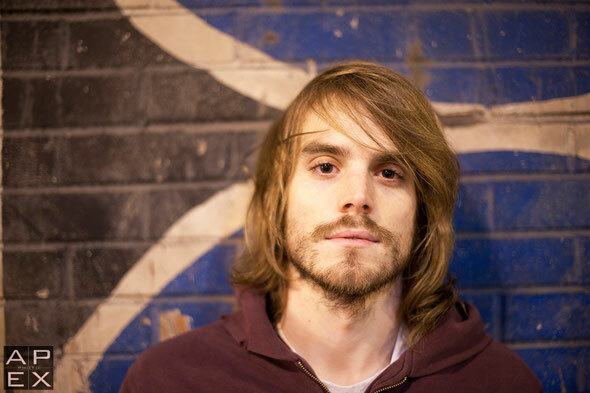 Sao Paolo based Alistair Gillespie, has over the years spent time living in Chicago and Los Angeles, picking up a wide variety of influences along the way, ranging from deep house and techno, through to indie and disco. As a DJ and producer, he has played venues such as Crobar in Buenos Aires, as well as appearances in various other South American clubs. The release opens with the original mix of ‘Wandering Bear’, employing a straight 4/4 drum programming approach, evolving vocal snippets and hooky, stabbing bass hits as the driving force. Gillespie rides this out to a focal point where he introduces a warm pad line to break things down, before reverting back to the straight groove and playing off subtle filter work to keep things in a blossoming state. Following is the ‘Trav & Volta Park Ranger’ mix of ‘Wandering Bear’, the duo opt for a more stripped approach, tipping the focus towards swinging drums, gritty bass and moody ethereal pads. Then last up to close the release is the ‘Marques’ mix of ‘Wandering Bear’, taking things in a slightly different direction with an amalgamation of melodic elements running in conjunction with one another, stabby organ hits, soft pads and swirling atmospherics take the reins here, while crunchy drums lay the foundations of the groove, creating a contrasting mix. It’s out today, check it out below.